Stellar Windows Data Recovery is easy to use Data Recovery Software. It is available in 5 variants: Free, Home, Home Bundle, Pro, and Pro Bundle. Every version has some additional data recovery features so that you can choose the right version according to your need. A Data Recovery Tool is always required for everyone who daily use a Windows PC, Smartphone or any other device that store the Data Including Videos, Audios, Documents and other data files. If by mistake you deleted some data from your Hard Drive, Pen Drive, and External Drive. Then a Best Data Recovery Tool can only help you to retrieve the lost data. 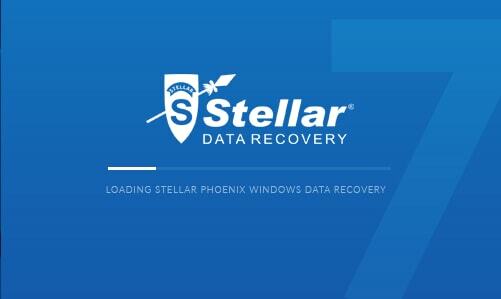 So if you also want to know more about the Stellar Windows Data Recovery 7 (2019), here is a review of the software. How does It recover data? Stellar Windows Data Recovery Free offers the same features as you can get with Home licensed version (Read Below), but the limitation is It can only recover data up to 1GB. And another limitation is one file size should not more than 25mb. So the free version can only allow saving Documents & audio files because Video file size is always above 25Mb’s. Therefore these can’t be recover. Stellar Windows Data Recovery Home can make Data Recovery from USB Flash Drive, External Drive or Hard Drive, etc. It deeply scans the damaged file system of the drive and helps to get back the Lost & Deleted Data. You can Save the Scanned Report, which allows you to Resume recovery from the drive later. It supports almost all file extensions & file systems, and It can also rescue deleted Emails. If you need a full version license key for Stellar Data Recovery for Windows, then Home License is enough for activating the Basic feature of the software. In the Windows Data Recovery Home Bundle, you will get all Stellar Windows Data Recovery Home features + InstaBackup Gold: (Flexible Data Backup, Different Data Backup Plan) + Windows Password Recovery: (Reset Windows Logon Passwords, Retrieve Registration or License key of Applications) utilities pack and lifetime License key retrieval support in case if you lose the key by mistake. 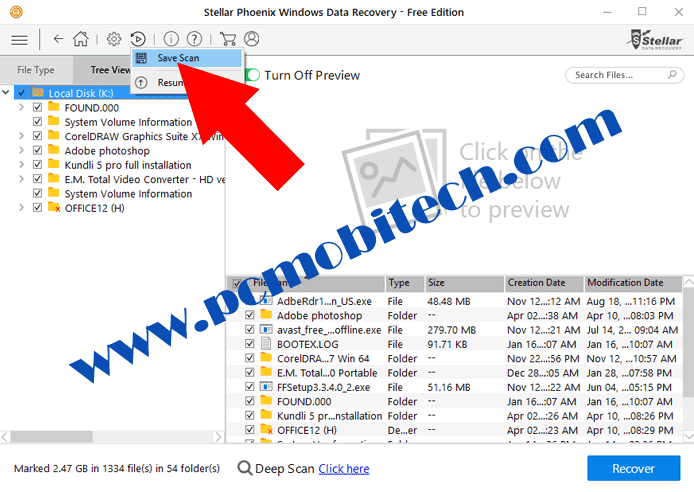 Stellar Windows Data Recovery Pro is a pack of extra tools: Windows Data Recovery Home version Features + Photo Recovery + Data Recovery from CD-DVD + Data Compression + Recovery of RAW Data + Search File Type or Folder from Drive + Create Hard Drive Image + You’ll get 24X5 free technical support with pro version. Stellar Windows Data Recovery Pro Bundle includes more utilities: Windows Data Recovery Pro version Features + InstaBackup Gold: (Flexible Data Backup, Secure Data Restore, Different Data Backup Plan, Create Bootable Disk) + Windows Password Recovery: (Reset Windows Logon Passwords, Recover Browsers and FTP Account Passwords, Retrieve Registration or License key of Applications) + Registration or License key Recovery of Windows Data Recovery Pro Bundle (Titanium). Before buying any software or utilities, everyone looking for the product review first then after goes for discount coupons. If you are thinking of buying Stellar Data Recovery for Windows, then you would like to know first that how does it recover the data from a drive? You’ll need to attach the drive to the computer before starting the recovery process. After connecting, start the Stellar Windows Data Recovery, and you’ll see Select What To Recover the main screen. Here you can select those file types that you want to rescue. For recovering all file types leave it is and click on the Next button. After clicking on the Scan button, Scanning will be started. Now, wait until the scan is not finished. Once the scan completes, you will see Scanning Completed Successfully dialog box, Click on the OK button. Now find the file or folder that you want to recover, if you’re going to make full drive recovery then select the drive from Tree View tab and after the selection click on the Recover button. A Recover dialog box will appear, click on the Browse… button and select the folder location where you want to save recovered files. As you choose, click on the Start Saving button. And now the recovered files will be saved to the selected folder, so go the folder and check your retrieved data. In case, when you do standard Scan, if you can’t find the files then you can go for the Deep Scan. The Deep Scan will take more time, and it also depends on the drive size and speed. I used 32GB Pen Drive, and It took 5-6 hours to complete a Deep Scan. But Deep Scan gives much better results then Normal Scan. And also if you have lost some files from the drive then the recovery only possible if you do Deep Scan. It also can do damaged drive partition recovery easily. 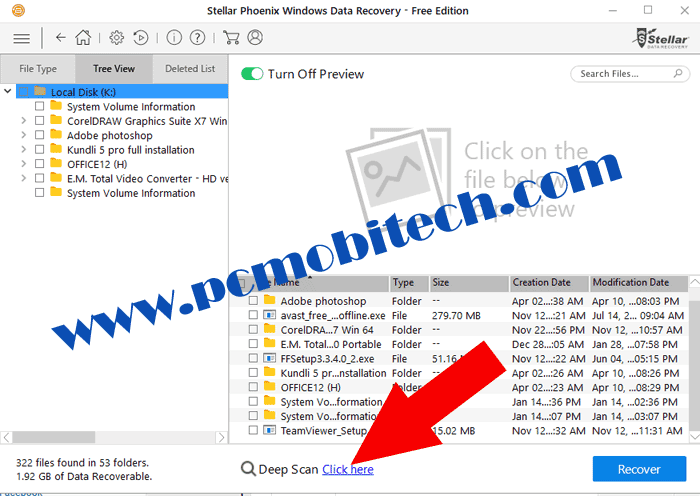 Sometimes we can’t do full data recovery immediately, so there is an option available in the Stellar Phoenix Windows Data Recovery, using this button you can Save the full Scan report status. And later, you can import the Saved Scan report using the same button, which will help you to Resume the Recovery of Data files at the same stage when you had saved it. This button available on the right side of the Settings gear icon. If you make Recovery of Deleted Files then there are only a few chances that the files will recover successfully, but it is not just Stellar Windows Data Recovery Problem, I also tested some others Data Recovery Tools and faced the same. I saw a file below 10MB in size will get more success in recovery. So if you see the description of any Data Recovery Tool, which says you can recover Deleted Files then will only 25% chance to get back your important deleted files. Amigabit Data Recovery Pro features and 35% discount offer. 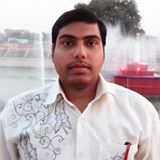 Save Scan Report & Resume Scan Option. A Free version allows up to 1Gb Data. You can search for the specific file. Supports Preview of a file before recovery. 24X5 (Monday to Friday) customer care support. With the Free version, you can’t recover a file more than 25mb size. You can’t Scan for a specific file. Deep scanning takes too much time and the scan is not constant. After testing out Stellar Phoenix Windows Data Recovery, I found that it has an easy to use interface. You can follow above-described step by step guide to get back your lost & deleted files. You can recover small data that are not more than 25mb with the free version if you want to do full data recovery, then you’ll need to purchase full version Of Stellar Windows Data Recovery Home because Home license Key is sufficient for activating essential features of the Data Recovery software. If you need more Recovery Tools at the best-discounted price, then go for the other versions such as Pro & Bundle packs. The Prices are also reasonable not much high or not cheap. The Drive Scanning process is much faster, so it takes less time to completion & After using the Stellar Windows Data Recovery you’ll be fully satisfied.